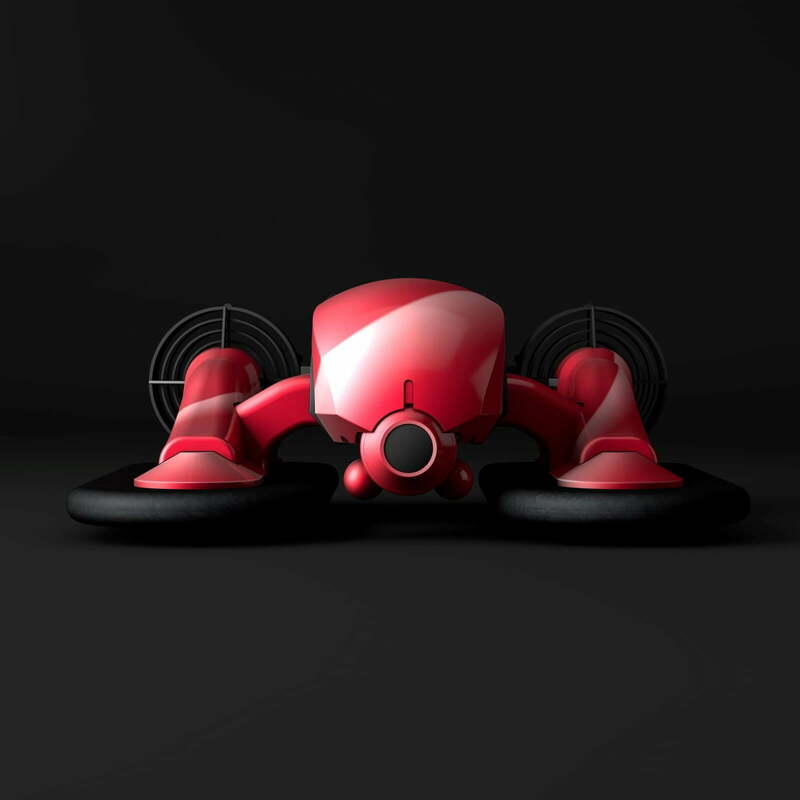 Home - Vanguard Industries Inc. Whether it’s finding use cases for numerous intellectual assets that currently exist or are being developed in our partner labs, or finding ways to solve issues that exist in our real world life, we first come up with hypothetical solutions via the perspective of HCD (Human Centered Design). 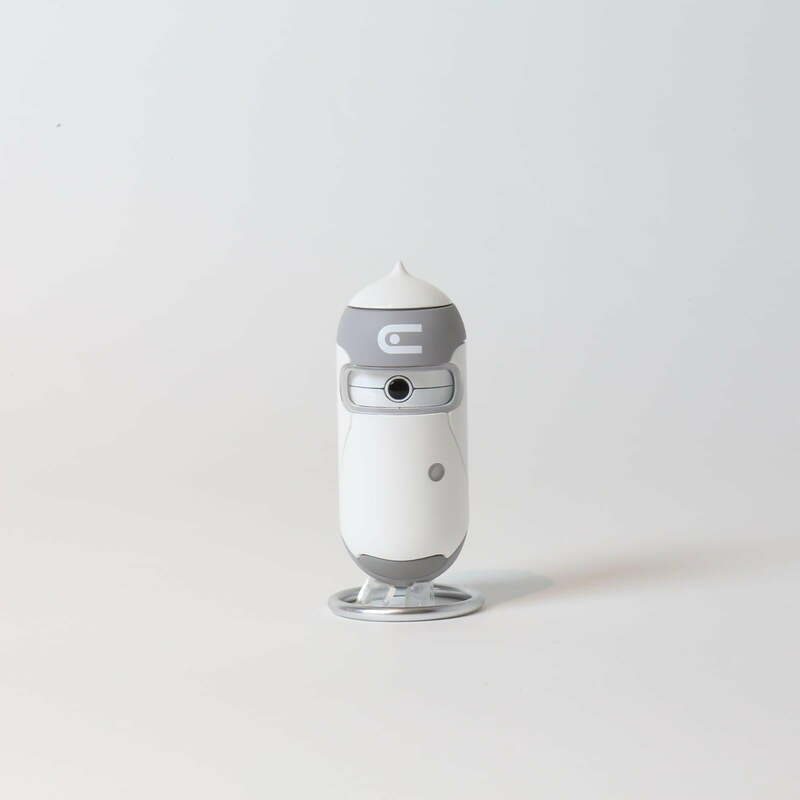 To test these hypothetical solutions, we will physically engineer our products by integrating technology and development. We have created a flexible organizational structure by teaming up with multiple partners relevant to each product, thus accelerating the speed of development. We will then validate our products in the marketplace via different platforms. 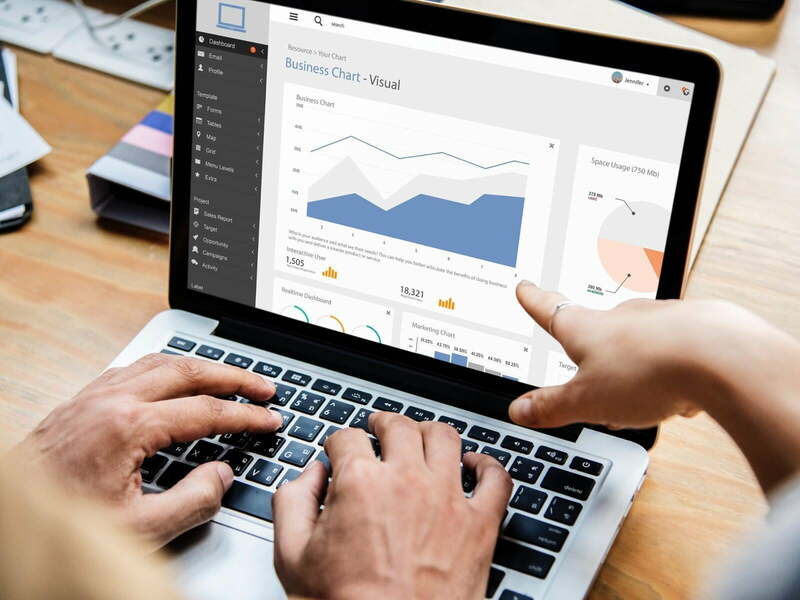 By integrating live feedback into our development process, we will create solutions based on what consumers actually want and not based on theory or internal meeting room discussions alone. Through all of this we aim to inspire change management essential for innovation. 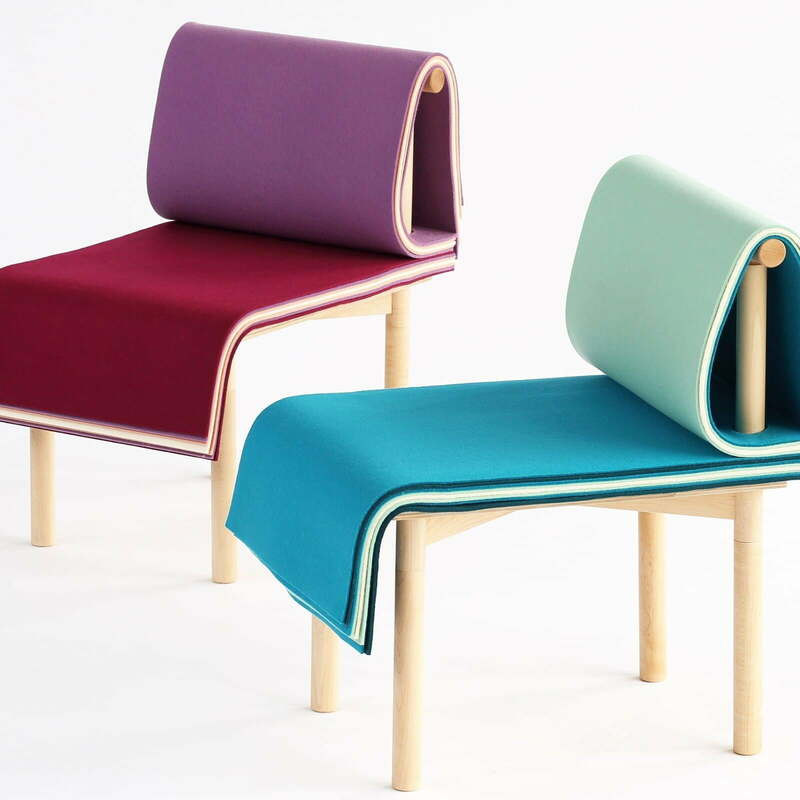 2019.3.18 [Announcement] Vanguard Industries Inc. will start a Kickstarter project "PAGES | A Colorful Adjustable Chair"
Vanguard Industries Inc. releases a Kickstarter project "PAGES | A Colorful Adjustable Chair". 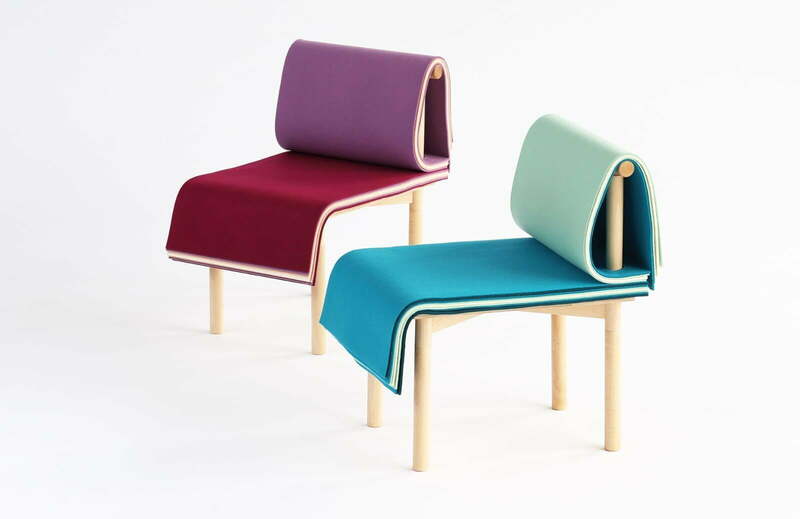 The surface of the PAGES Chair is designed to be like that of a book. The delicate process of adjusting the seat height and backrest is now as easy as flipping a page in a book. This project is academia-industry cooperation and collaborated with Prof. Noriko Hashida at Emotional Design Lab, Shibaura Institute of Technology and Artisan Kenichiro Watanabe at STANDARD TRADE. CO.,LTD..Please support us on our journey! 2019.2.24 [Announcement] Vanguard Industries Inc. will demonstrate our new concept wearable device at 4YFN. Vanguard Industries Inc. will take part in 4YFN 2019, 4 Years From Now [4YFN] is the startup business platform that enables startups, investors and companies to connect and launch new business ventures together. Feb 25-27 in Barcelona. 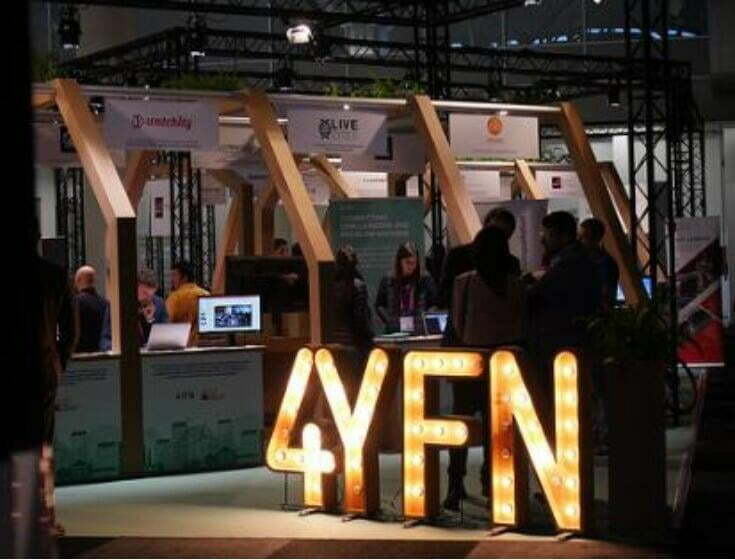 4YFN is back at the world’s largest exhibition for the mobile industry, GSMA Mobile World Congress, supporting startups, investors and companies to connect and launch new business ventures together. 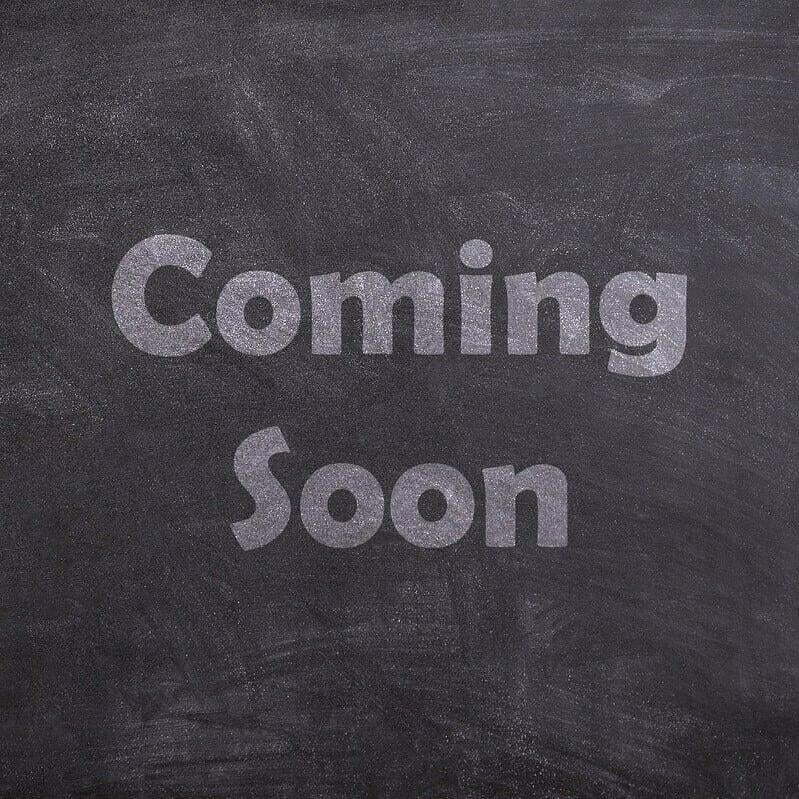 We will introduce our new concept wearable device and demonstrate its latest prototype. 2018.12.4 [Announcement] Vanguard Industries Inc. will demonstrate our new concept "Ultimate Car Finder : The Future Experience" at SLUSH. Vanguard Industries Inc. will take part in SLUSH 2018, The world's leading startup event, Dec 4–Dec 5 in Helsinki. 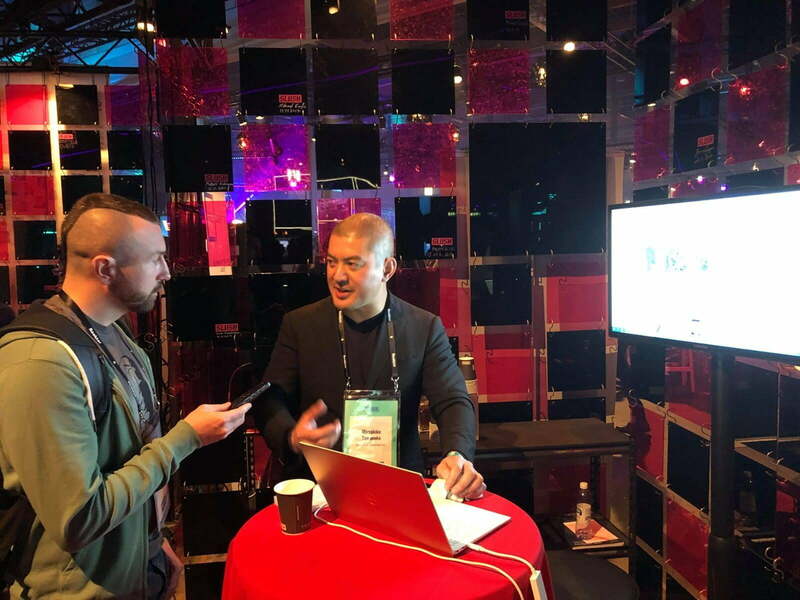 Slush connects startups & tech talent with top-tier investors, executives and media. In 2018, over 3,100 startups, 1,800 investors, and 650 journalists from over 130 countries gathered to Slush to kick it with like-minded tech-heads while experiencing the phenomenal atmosphere. 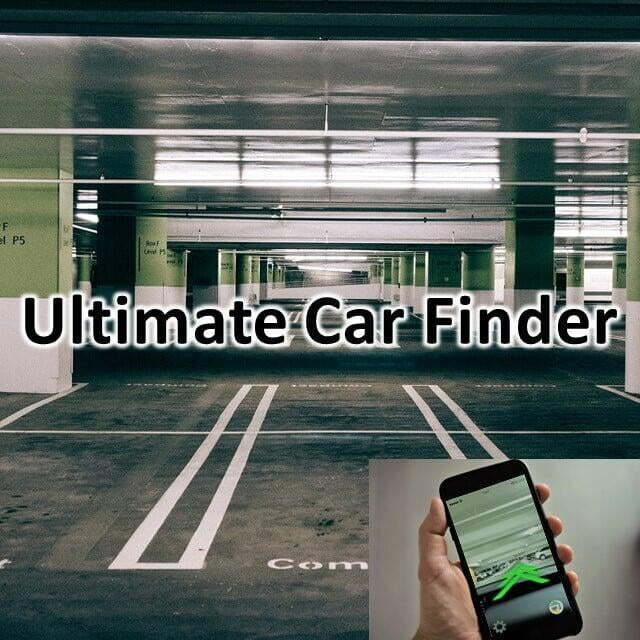 We will introduce our new project "Ultimate Car Finder : The Future Experience" and demonstrate its latest prototype. Innovation comes from resonance with others. 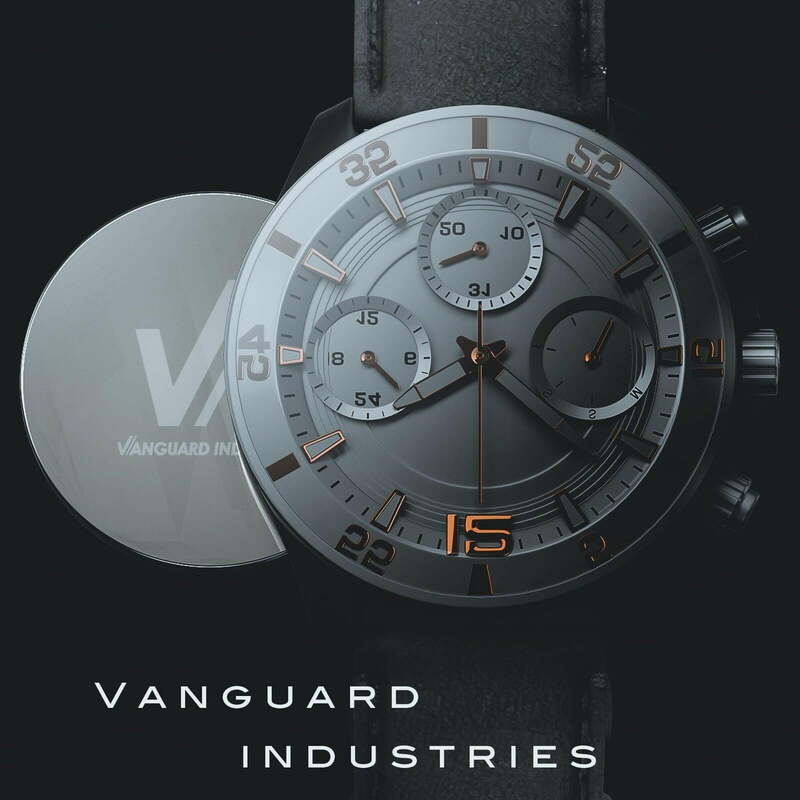 Vanguard Industries Inc. is an innovation firm based in Tokyo, Japan. 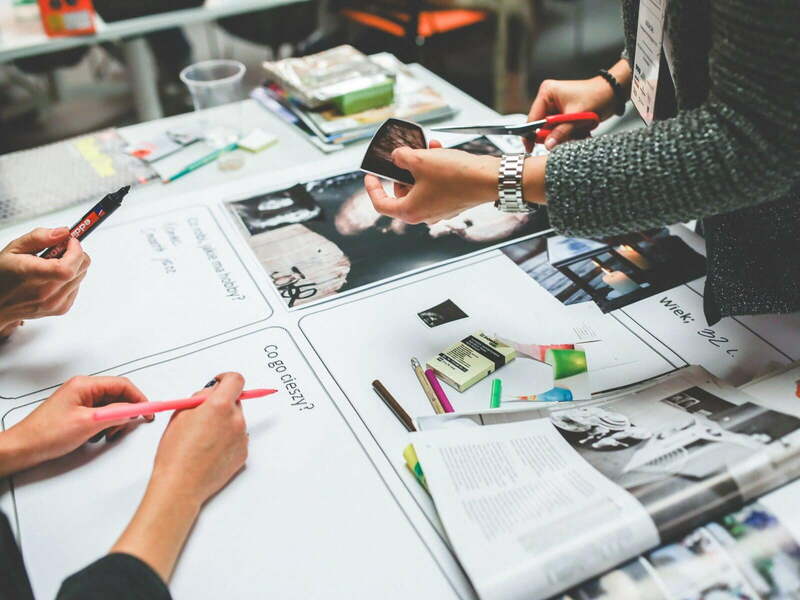 We are specialists in concept, solution, product, and experience design, while working with leading international businesses across various industries. We are committed to establishing systems to help society and achieve its growth. 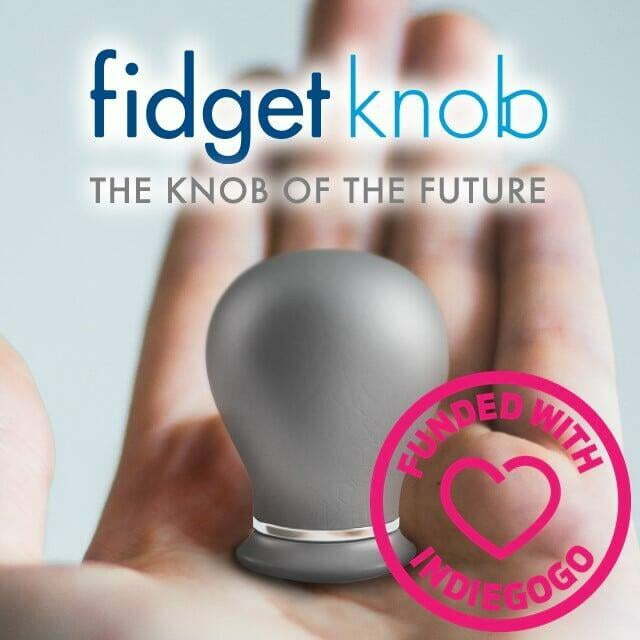 Trial production to show future which the technology will leads. A process to think what will technologies bring to us. Open Innovation frame work of industrial ecosystems beyond the restriction limits for sustainable growth. 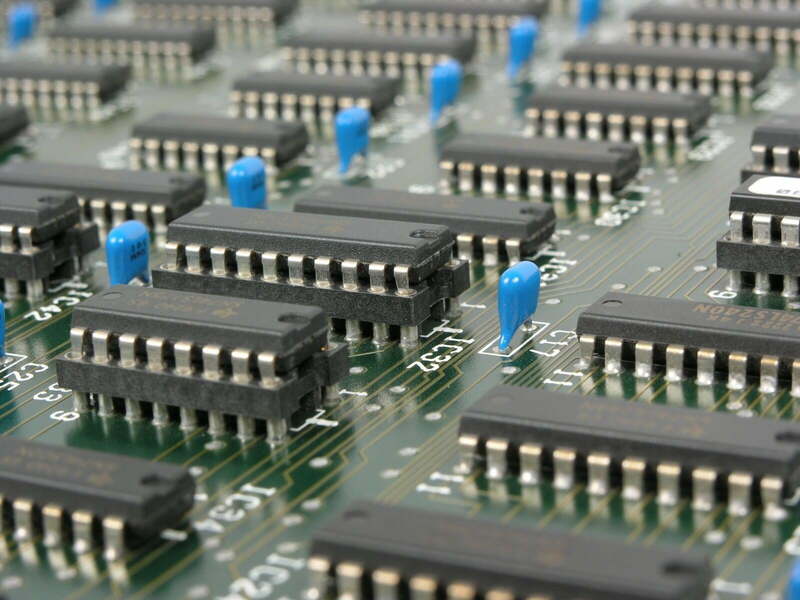 Value creation practice utilizing existing intellectual assets in terms of both business and technology development. Rapid prototyping and manufacturing processes from prototype to full-scale manufacturing. We engage in all steps of project development through operation execution. 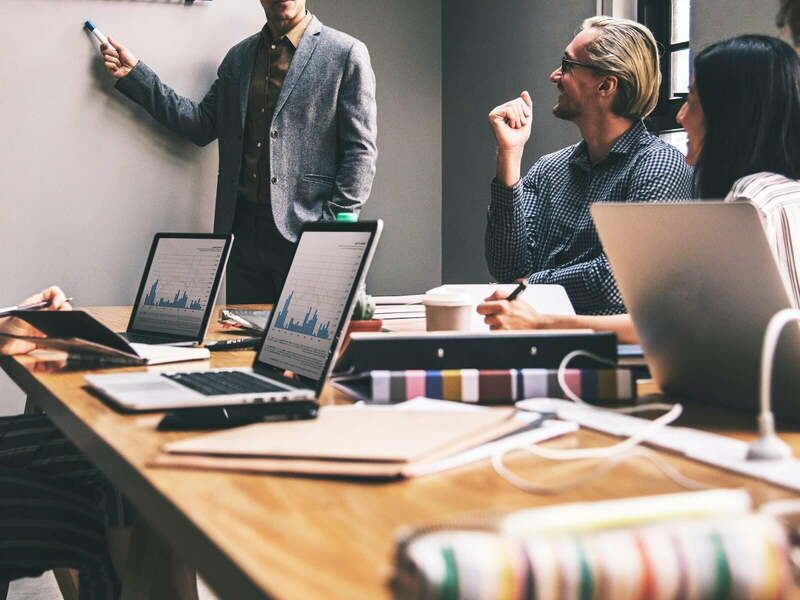 By integrating live feedback into our development process, we will create solutions based on what consumers actually want and not based on theory or internal meeting room discussions alone. We are looking for strategic partners for collaboration, not only from various industries but also from government and academic entities. If you’re interested, please contact us using the contact form. We are always looking for new Vanguard members from diverse backgrounds including but not only limited to design, engineering, science, and business. If you’re interested, please contact us using the contact form. We will start accepting internship and volunteer applications soon, so please come back to this page or follow our facebook page if you are interested in our program. © 2019 Copyright (C) Vanguard Industries Inc. All Rights Reserved.